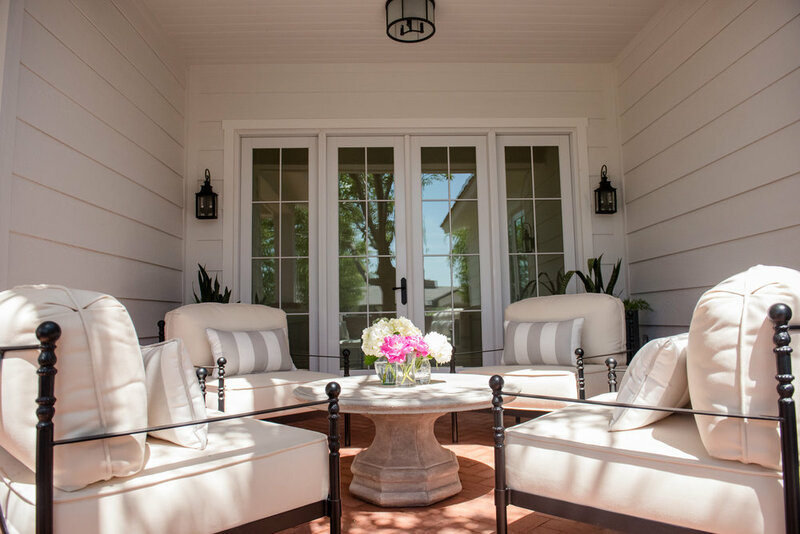 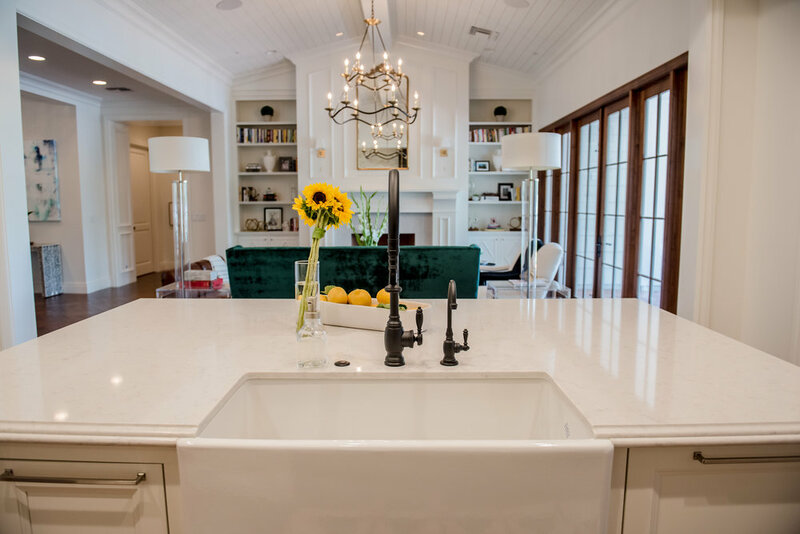 This 5,300 square foot remodel was taken down to the slab and designed in full over the course of two years. 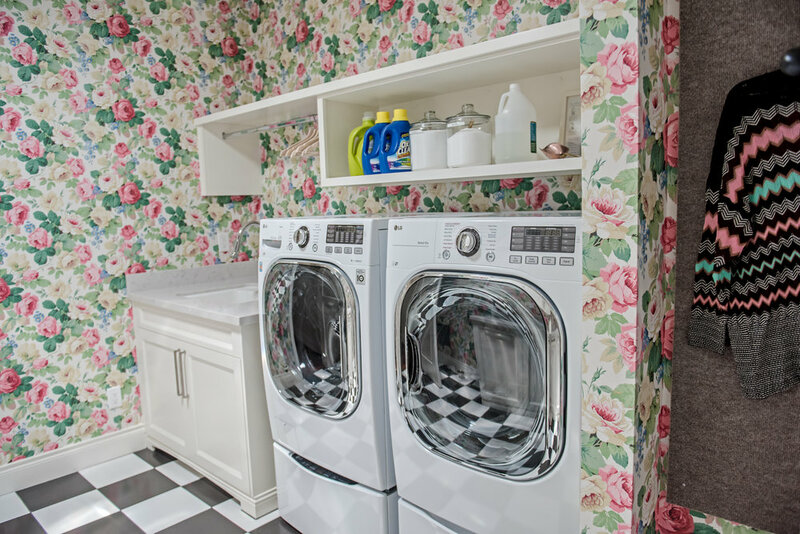 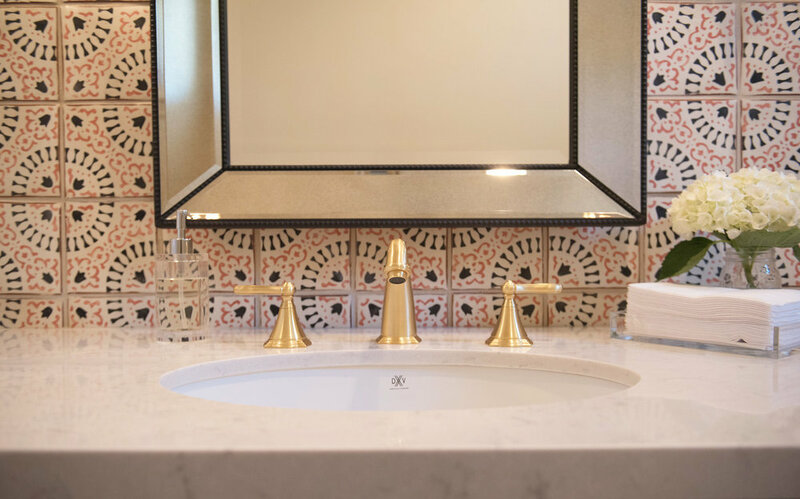 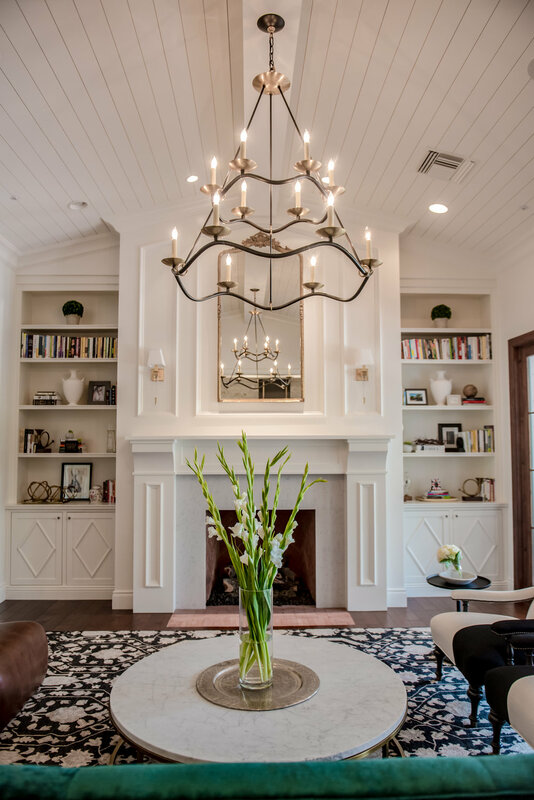 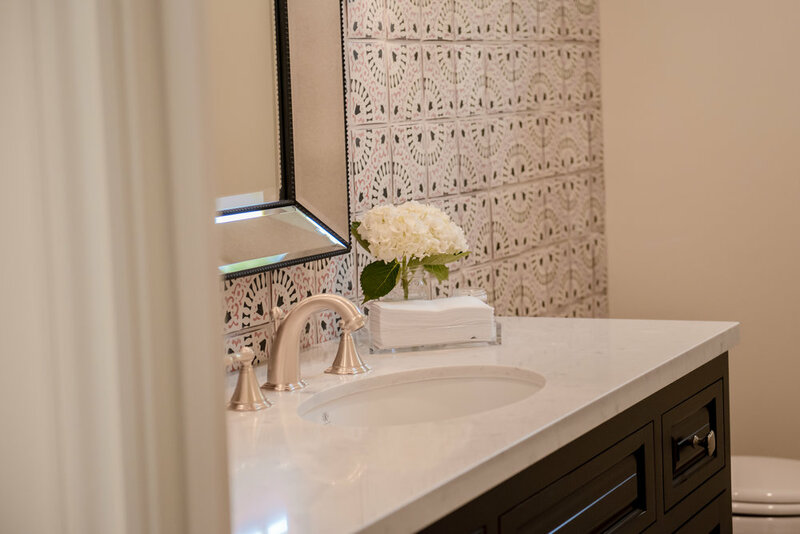 All of the home's selections, including: tile, countertops, millwork, paint, wallcoverings, appliances, plumbing fixtures, lighting and all exterior specifications were selected by Red Egg Design Group. 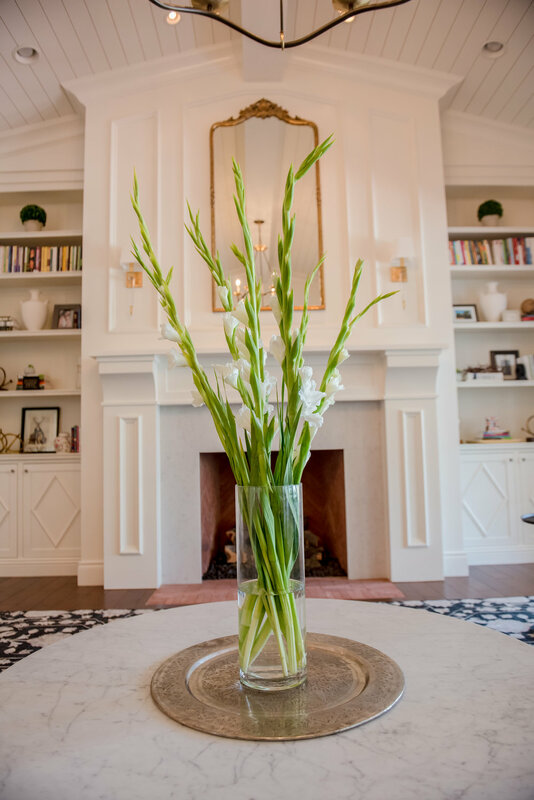 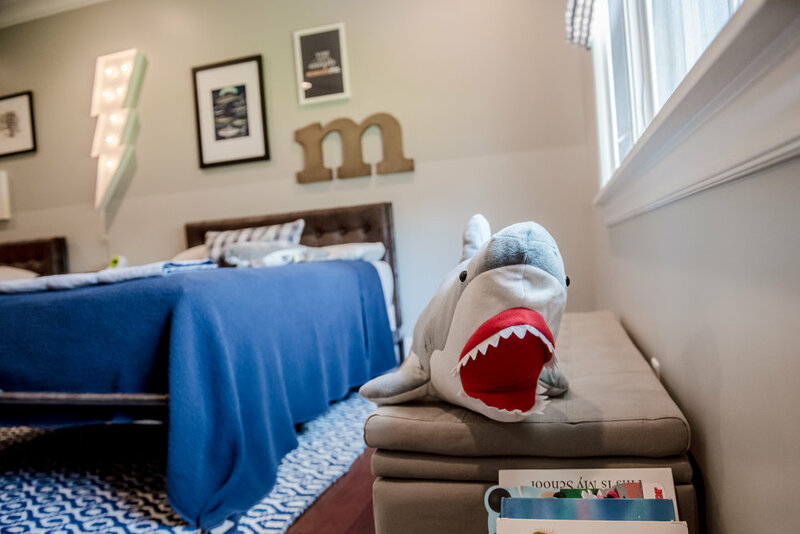 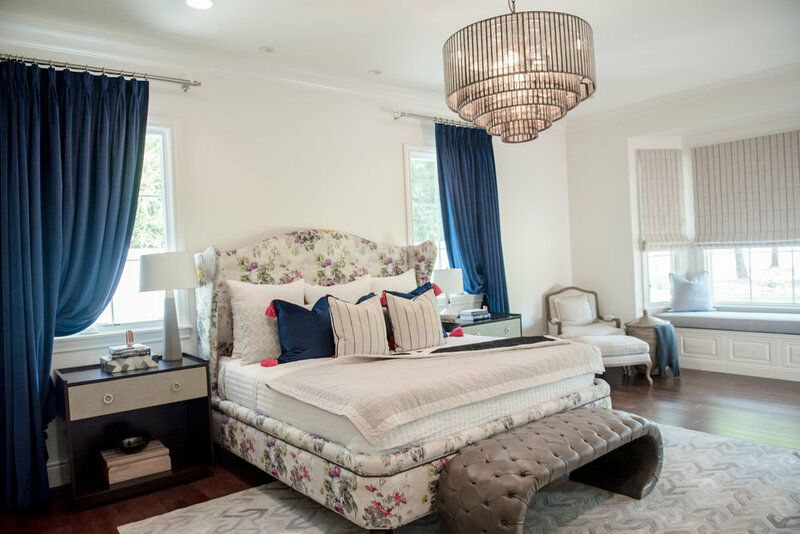 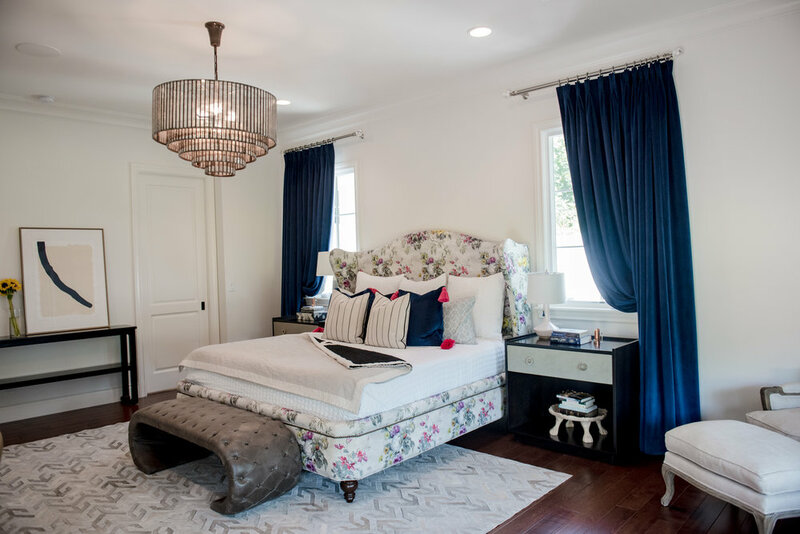 During the second phase of the project, the entire home was furnished and accessorized, making it the perfect space for this growing family to settle and enjoy for many years to come.